Honeywell group, a Nigerian corporate company, has officially launched its accelerator and investment vehicle – Itanna. Tomi Otudeko, the head of innovation and sustainability for the company would be leading this accelerator arm and would place its focus on tech startups in the country. The Itanna accelerator which has its location at the Enterprise Factory in Iganmu has opened doors for great collaborations between the company and the Nigerian tech ecosystem. It already has four startups which formed its inaugural cohort. All these startups would receive a $25,000 investment from Honeywell Group. According to Otudeko, “We will invest patient capital into the startups we work with, and we will also provide world-class mentorship to enrich the business strategy of each cohort. 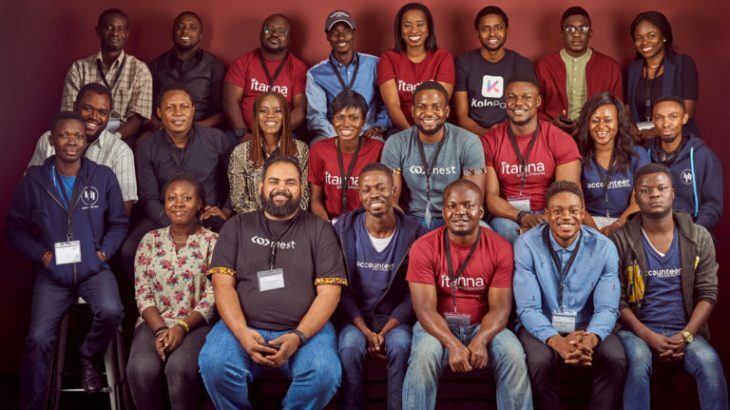 The calibre of startups who applied to Itanna was striking; and we’re now excited to begin work with our inaugural cohorts,” The accelerator had received up to 200 applications from startups in the country. The selected tech startups will participate in Itanna’s four-month long innovation programme. The pilot cohort is comsists of cloud accounting platform Accounteer, fintech KoloPay, AI-enabled commodities sourcing platform TradeBuza, and renewable energy startup PowerCube. It is hoped that the Itanna accelerator serve as a top location for Africa’s top talents to bring their ideas, visions, expertise and resources to create a “new wave of businesses” that will ignite and stimulate economic growth across the country and the continent. Consumer growth or better customer acquisition process are expected from startups accepted in this accelerator. There will also be subsequent direct investments by the accelerator in “more developed” tech startups in need of growth capital. Accelerator, Funding accelerator, Honeywell Group, Itanna, tech startups. permalink.